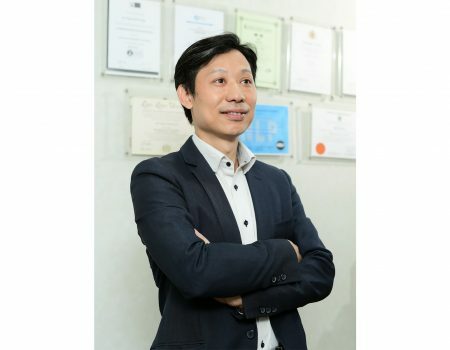 Home Healthcare Wound/Skin Care Technology Heals Amazingly! 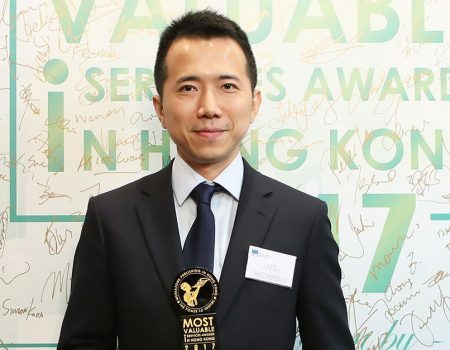 Ground-breaking body healing technology is now within reach thanks to CHRIS LEE, Director of MICRODERM TECHNOLOGIES LTD.
“We are a wound and skin-care company that focusses on innovation, effectiveness and well-being of humans as well as our planet,” says Chris Lee, Director of Microderm Technologies Ltd, a company that’s making news in Hong Kong, in health circles. Why is this so important? “Because,” says Lee, “our industry now is at cross roads because of new technology, innovation and new medical breakthrough which in a way is very good for all of us to get better and lowest cost treatment. 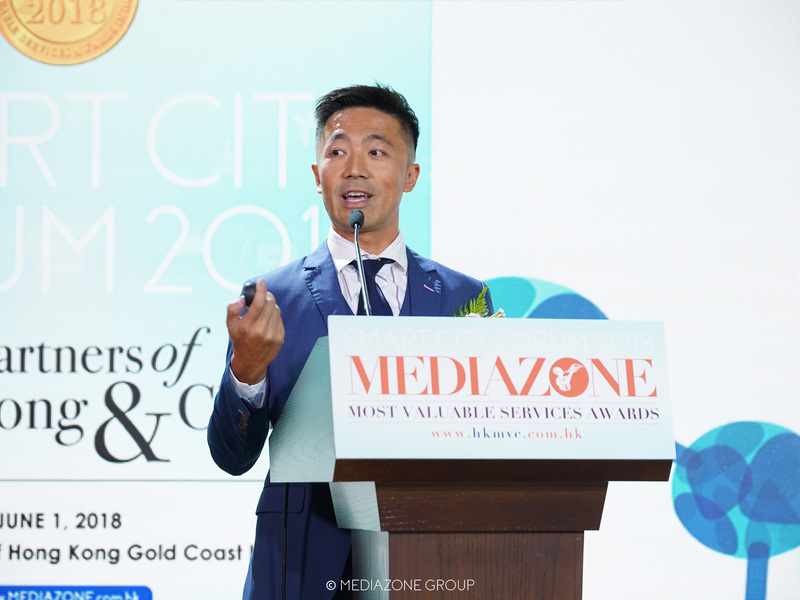 Mr Chris Lee, Director of Microderm Technologies Limited speaks on “Revolutionizing Skin Healing & Infection Control” by Microderm Technologies Limited at Mediazone’s Smart City Forum on June 1, 2018. 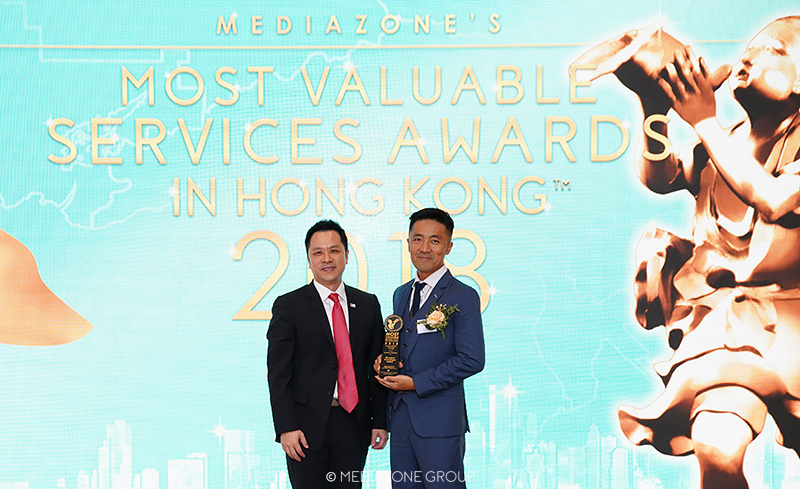 Chris Lee (R) received the trophy of excellence at Medizone’s Most Valuable Services Awards 2018. 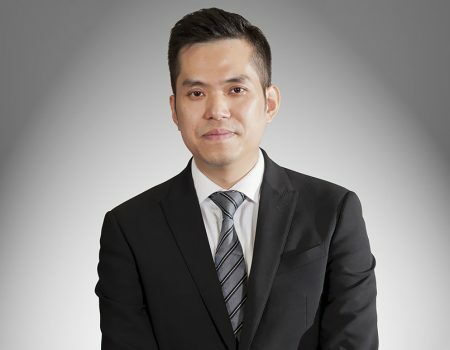 A New “First”: Coming Soon!